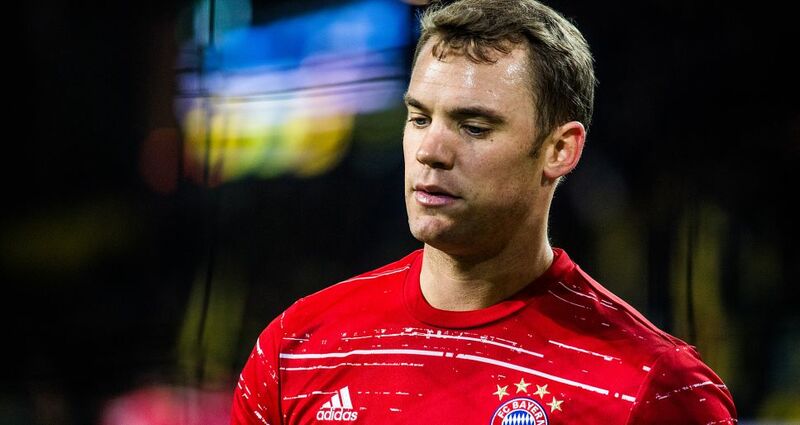 Manuel Neuer is set to return to the FC Bayern München side after recovering from the calf injury that kept him out of Wednesday’s defeat to Rostov, while Arjen Robben, Arturo Vidal and Javi Martinez have all been passed fit and are likely to play at least some part in the match at the Allianz Arena. Coach Carlo Ancelotti will make a decision on Saturday about whether Jerome Boateng is fit enough to feature. Head coach Roger Schmidt will once again be without captain Lars Bender, who missed Bayer 04 Leverkusen's 1-1 draw at CSKA Moskva on Tuesday with a heel injury, but veteran striker Stefan Kießling could feature after shaking off a thigh strain. Joel Pohjanpalo is still unavailable due to a foot injury. FC Bayern München host Bayer 04 Leverkusen at the Allianz Arena, with the game kicking off at 18:30 CET/17:30 GMT 26 November.